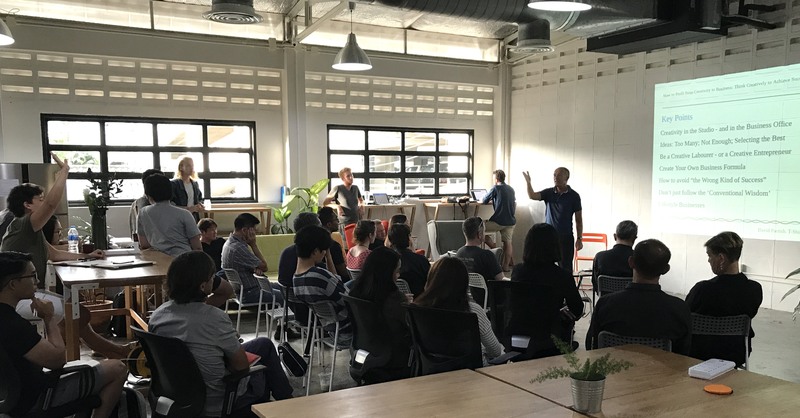 David Parrish gave a Business Creativity speech in Chiang Mai, Thailand, at the ‘Punspace’ workspace creative hub for digital nomads, startups and creative entrepreneurs. He made a presentation entitled ‘How to Profit from Creativity in Business: Think Creatively to Achieve Success’, drawing on his own experience as an entrepreneur and his work in more than 50 countries world-wide helping creative entrepreneurs become even more successful. 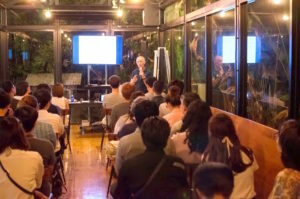 His talk at the Knowledge Share event took place at Punspace, Tha Phae Gate, Chiang Mai, Thailand on Monday 03 July 2017. 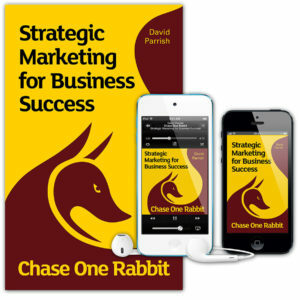 Further free resources for business development are on David’s website. 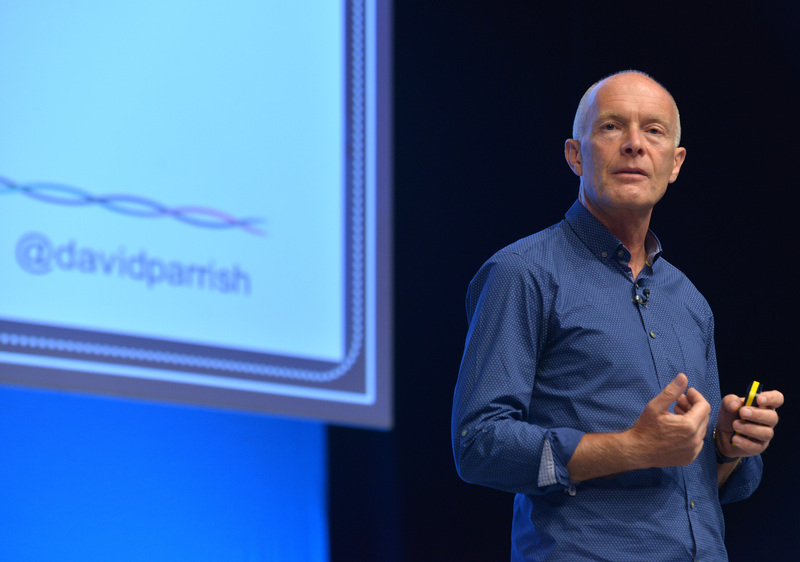 Conference and events organisers say that David inspires, enlightens and entertains his audiences. As a creative industries keynote speaker, David brings his own experience of working in the creative industries and success stories from his clients around the world to his speeches and presentations. David’s business creativity speech in Chiang Mai follows from his previous work in Thailand, for example delivering a creative business workshop in Bangkok for creative entrepreneurs at HUBBA Thailand. David’s creative business books and other publications have been published in translations around the world. They are available in paperback, eBook and audiobook and digital PDF formats. Further translations are planned for 2017. 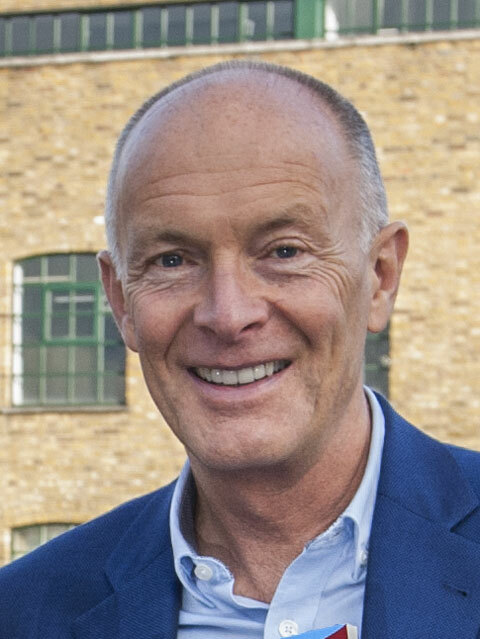 David also welcomes collaborations with translators and publishers world-wide to make his books and other publications accessible to creative entrepreneurs internationally. 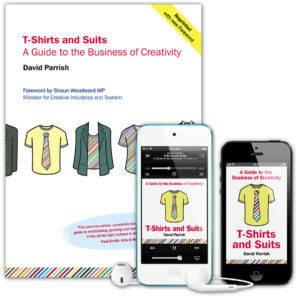 His book ‘T-Shirts and Suits: A Guide to the Business of Creativity’ has been published in translation in Thai by the Thailand Creativity and Design Centre (TCDC). 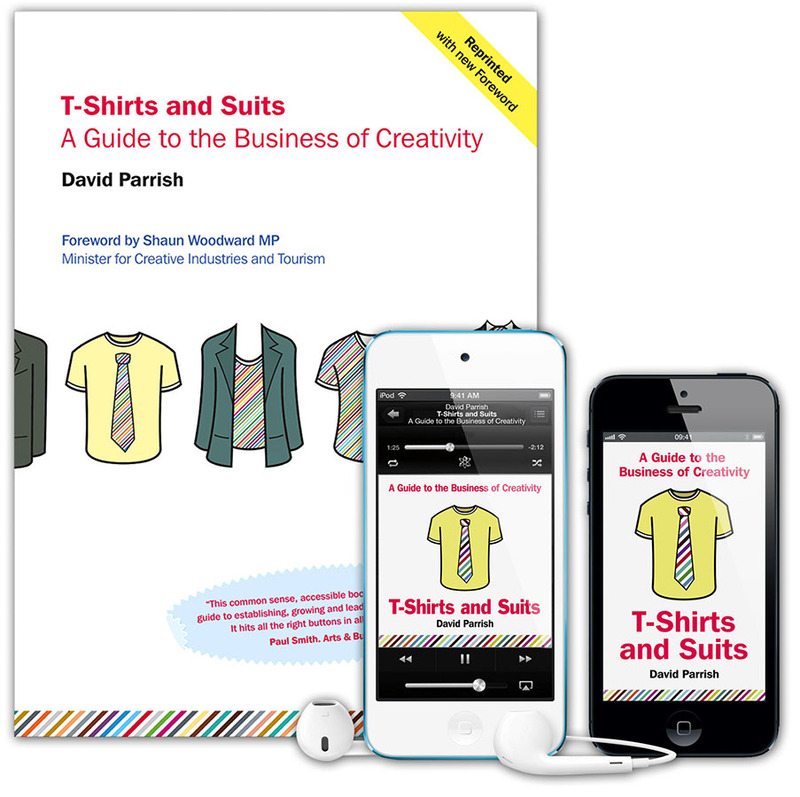 ‘T-Shirts and Suits: A Guide to the Business of Creativity’ is available as a free eBook in English. David has also written a marketing book for creative and digital entrepreneurs: ‘Chase One Rabbit: Strategic Marketing for Business Success. 63 Tips, Techniques and Tales for Creative Entrepreneurs’. His article ‘Create Your Own Business Formula’ has been published in Thai and is available free online. There are also a range of free creative business development resources available to download from this website. 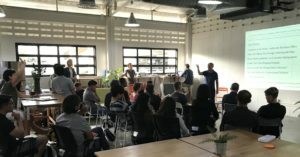 David will welcome questions, comments and the sharing of other entrepreneurs’ experiences following his business creativity speech at Punspace Chiang Mai. As a “semi-digital, semi-nomad”, David always welcomes opportunities to learn from digital nomads and entrepreneurs in the creative and digital industries, and to share his experience and expertise, as he travels around the world. "semi-digital, "semi-digital semi-nomad", business creativity, creative and digital, creative business, creative enterprise, creative entrepreneur, creative entrepreneurs, creative entrepreneurship, creative entrepreneurship speaker, creative industries business models, creative industries business strategy, creative industries case study, creative industries speaker, creative industries speech, Digital nomad chiang mai, digital nomads, Digital nomads Chiang Mai, Punspace, Punspace Chiang Mai, semi-nomad"